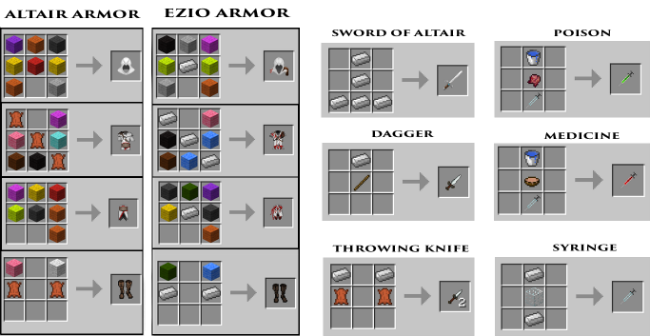 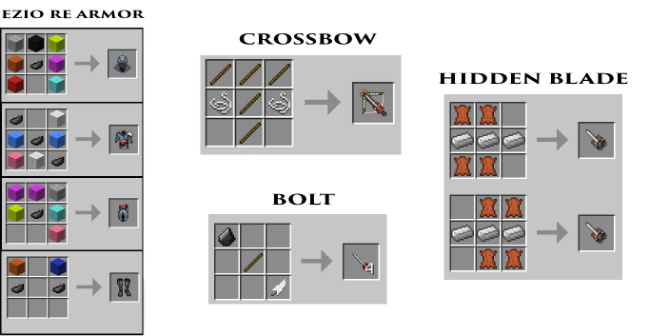 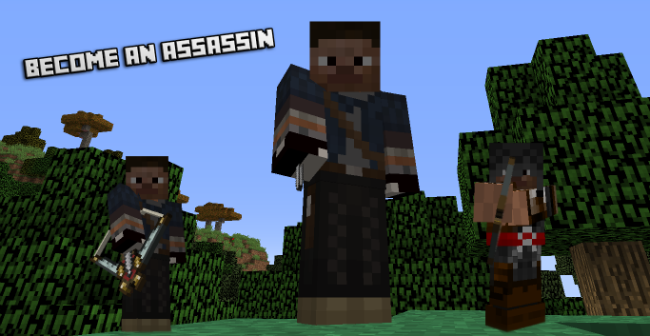 MineCreed Mod 1.12, a small but effective mod in Minecraft, is based on Assassin’s Creed Game series. 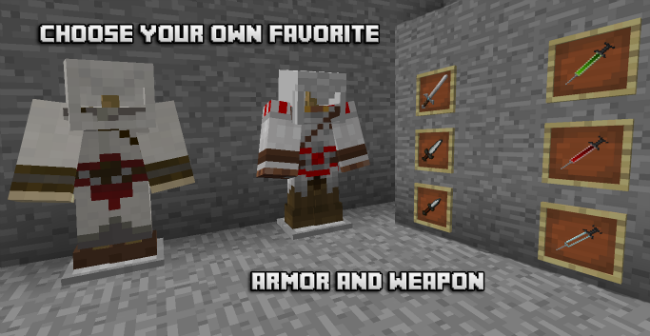 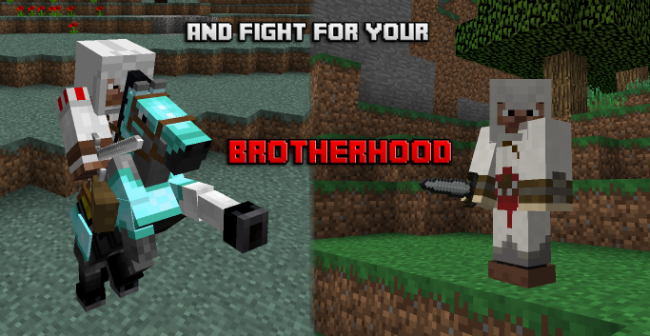 This mod aims to reveal things like Weapons, Armor and much more into the MineCraft world. 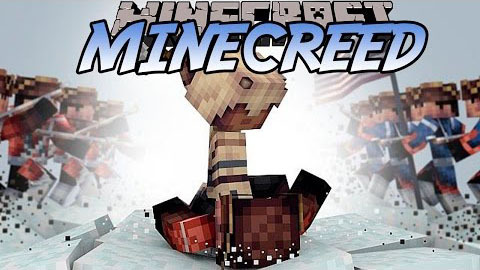 Download the MineCreed Mod from link below.